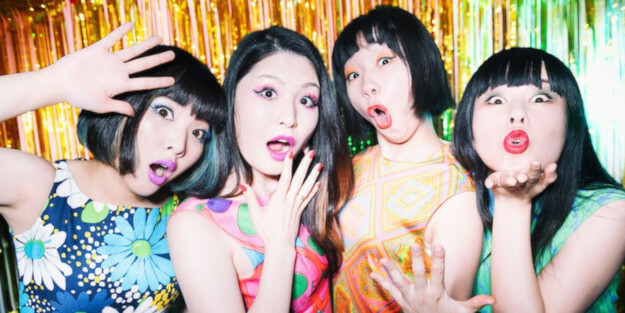 Otoboke Beaver is a punk band from Kyoto, Japan. They are loud and fast and completely in control. Blast some rippers from their thrashtastic upcoming album ITEKOMA HITS and try and keep up, alright?